Consulting and Expert Testimony Services - WCP&A excels in court cases regarding accident reconstruction and failure analysis. Our reports have an over 90% success rate. We provides services in the San Mateo county and San Francisco bay area. WCP&A investigates accident scenes, reconstructs the accident, analyzes the cause and effect and determines whether any failures comply with codes, regulations, and industry standards. Findings included manufacturing defects and installation errors, e.g., bolt holes were not aligned and canopy right shoring was too short; lack of installation instructions; incomplete erection plan (concentricity not mentioned); late delivery of rafters (hence not installed); proper measurement instrument not provided to ensure correct beams and strut braces attachment. 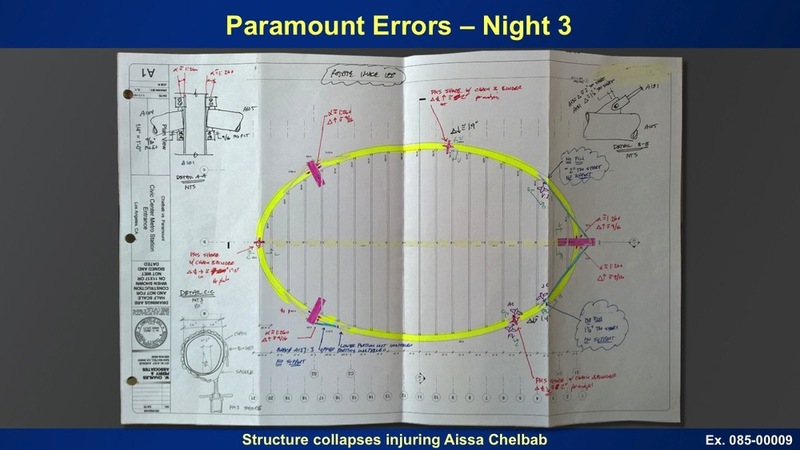 Various errors added up to the collapsing of the structure. Mr. Alvarez was a building inspector of work performed by Stone Cheney Construction at Arthur C. Butler Elementary School. While Mr. Alvarez climbed a ladder to the roof of the school’s media room, the ladder slipped from the side of the building. Mr. Alvarez fell approximately 20 feet to the ground and suffered a severe head injury. WCP&A investigated the accident and determined that the ladder provided by Stone Cheney for Mr. Alvarez to access the roof was defective, too short to be used properly, and not tied to the building properly. We determined that absent these deficiencies, Mr. Alvarez would not have fallen. And we determined that Stone Cheney had alternate means for providing Mr. Alvarez access to the roof.